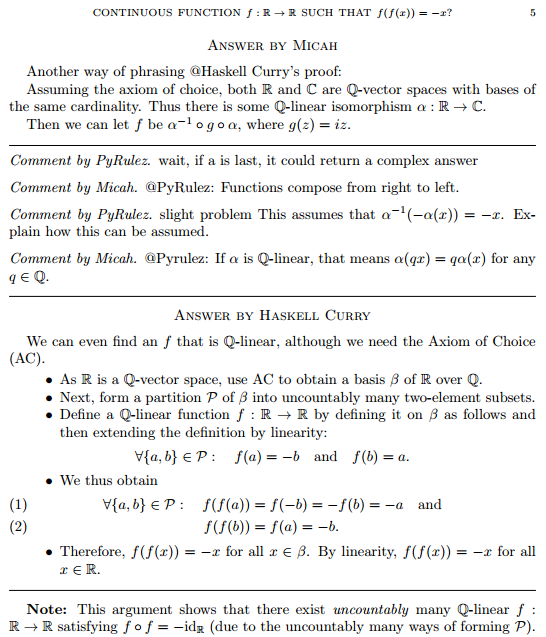 Paste in the URL of any question on a MathJax-enabled SE site to get the question and its answers as a single LaTeX document, which can be copy-pasted into a compiler such as TeXworks, MiKTeX or web-based Overleaf. The questions are ordered by votes. Inclusion of comments is optional. It is also possible to get all of one's favorite questions at once. The sites with \$ delimiters (currently EE and Code Review) are not supported. Some posts may throw errors at compilation, requiring additional manual corrections (typically minor).